There are no pompoms or cartwheels, and you won’t find any marching bands. But to spend a day with Elizabeth “Betty” Pfister is to spend time with not only one of the nation’s living treasures, but one of aviation’s biggest cheerleaders as well. Elizabeth “Betty” Haas Pfister took her first airplane ride at the age of 18 in an open-cockpit Waco biplane. Born Elizabeth Haas in July 1921, to Robert and Merle (Simon) Haas of Great Neck, Long Island, N.Y., Pfister describes her childhood as relatively uneventful. “My mother was a housewife and my father was a vice president of Random House Publishing Company in New York City,” she says with a distinct and dulcet clarity to her voice, indicative of a proper East Coast upbringing. 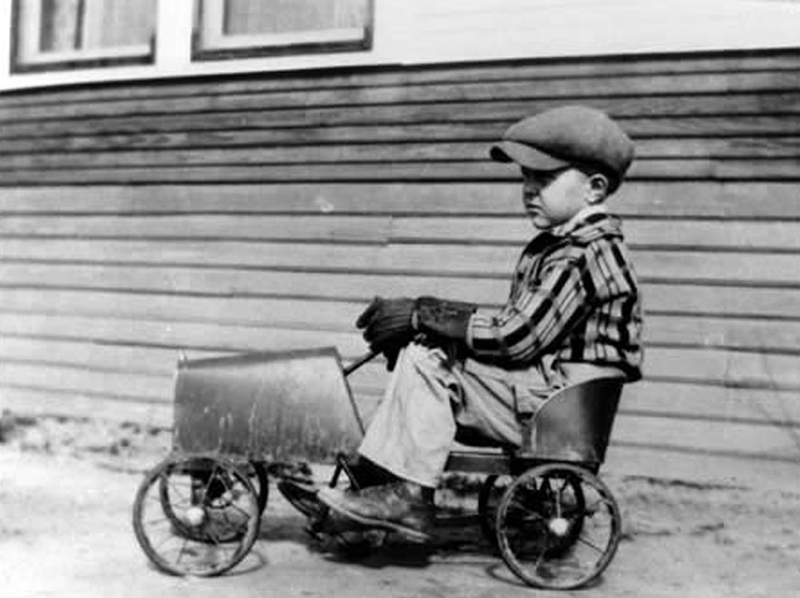 The middle child, Betty Haas had an older brother, Robert “Bob” Jr., and younger sister, Priscilla. After attending boarding school, she enrolled at the prestigious Bennington College in Vermont, in 1940, where she studied marine biology. Before the end of her freshman year, her interests would turn skyward. Betty Haas was in awe of her older brother. He was tall, handsome, and he attended Yale. He also later joined the Navy as a pilot. “He was a year older than I was. Really, he was one of the reasons I started flying. I wanted to try everything he did,” she recalled. When their daughter was a college freshman, Bob and Merle Haas visited campus during parents’ weekend. The gathering occurred at the same time a flying circus was in town. When Mrs. Haas saw ads for the circus, she expressed concern about her daughter doing that type of flying. “No, Mom. Never,” said an obedient daughter. But that promise was quickly forgotten. “The minute their car went down the driveway, I jumped on my bike, and a friend and I went out to the airport,” Pfister said. The weather was right, the mood was right, and the two just happened to have the five dollars necessary to take a plane ride. 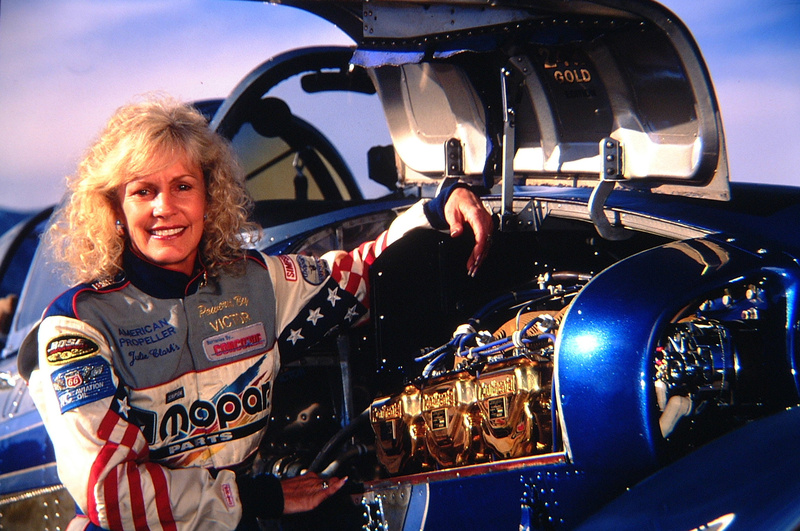 The pilot revved the engine, the bystanders parted, and Betty Haas and her collegiate pal were soon airborne. During the 2005 Colorado Aviation Hall of Fame enshrinement ceremony, which honored members of the Ninety-Nines and local Tuskegee Airmen, Nick Carter, 9NEWS meteorologist and master of ceremonies, listens as Betty Pfister talks about her experiences. With great enthusiasm, Haas telephoned her parents and told them she wanted to quit school to fly. With even greater enthusiasm, her father rushed from his office to talk her out of it. Keeping the grades up wasn’t a problem. Father and daughter shook hands. Soon after that, she began ground school and flight training at Troy Municipal Airport. Within a few months, on July 6, 1941, she soloed in a Taylorcraft. She received her private pilot’s license and immediately began work on her commercial rating. Any war brings a lot of issues, including anger, fear and economic hardship. World War II also caused a serious problem: a shortage of qualified pilots. As the war in Europe grew exponentially, military pilots were pushed to the limit. In addition to taking heavy casualties, those pilots still flying were in the air far more hours than they should’ve been, and were growing wearier with each passing day. The demand for male combat pilots and warplanes had left the United States with a severe shortage of seasoned pilots–both in theater and domestically. By Sept. 14, 1942, Army Air Force Commanding General Henry “Hap” Arnold created a program that would train a large group of women to serve as ferrying pilots. These women would take planes from the factory and fly them directly to their points of embarkation. The women would be schooled within the Army Air Force Women’s Flying Training Detachment, under the direction of Jacqueline Cochran. 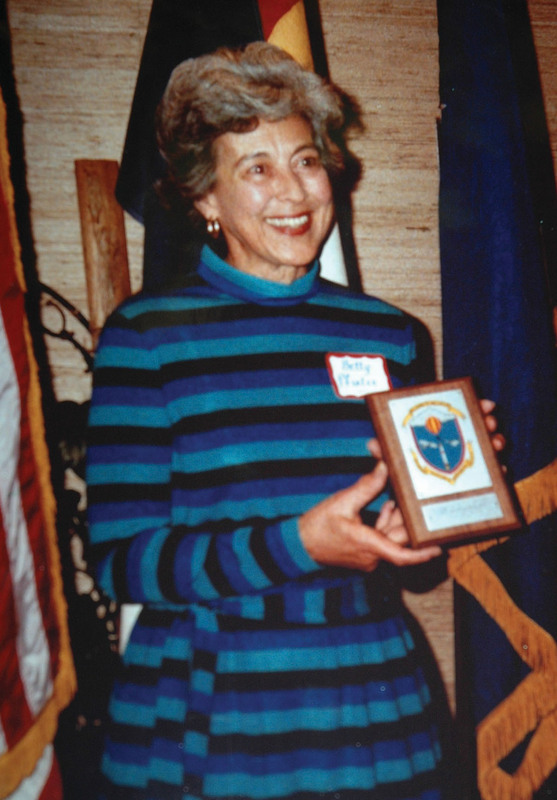 Almost a year later, the WFTD merged with the Women’s Auxiliary Ferrying Squadron, a project spearheaded by Nancy Harkness Love. 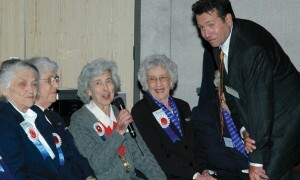 The combined unit was designated the Women Airforce Service Pilots. 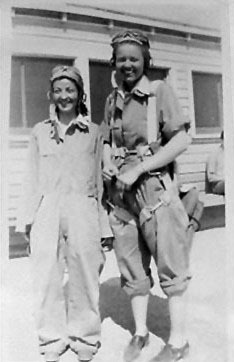 Cochran was appointed director, and Love was named WASP executive with the ATC Ferrying Division. In an effort to recruit as many qualified female pilots as possible, Cochran sent telegrams to every female pilot with substantial flight time registered with the Civil Aviation Authority. “Jackie Cochran sent a telegram to every one of the women pilots, asking if we’d be interested in a flying program like the male cadets had,” Pfister recalled. Pfister, who had between 170 and 180 hours at the time, said almost everyone wired back immediately, saying, “Yes, of course!” Her response was also immediate. Within weeks of receiving her telegram, the Long Island native found herself on a train to Sweetwater, Texas, assigned to class 43-W-4. Betty Haas (left) and Madge Rutherford are prepared for another hard day of flying. According to Pfister, Sweetwater had quite a few male cadets. While she was busy hitting the books, her 21-year-old, Yale-educated brother was busy hitting the deck off the coast of Africa, as a naval aviator aboard the USS Card, a “baby flattop” carrier. But tragedy struck one day when the ship’s catapult failed, taking the life of young Bob Haas. “It was a very traumatic experience for me,” said Pfister. The next day, she boarded a plane to go home and be by her parents’ side. Bereaved, and now sick with a bad ear infection, she remained at home for several weeks. That eventually cost her the slot in class 43-W-4, but she didn’t lose her chance to complete the program. She washed back to the following class of 43-W-5. The death of her brother was a terrible loss for her family, and put a lot of things into perspective for the young pilot. Gathered together, Betty Haas, her parents and sister discussed whether or not she should continue flight training. Her family finally agreed that she should continue her training. She said she would always be grateful for that. 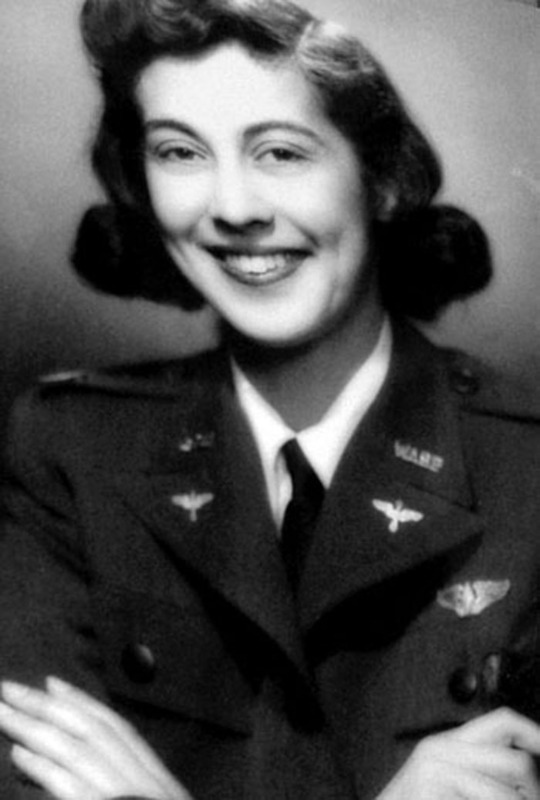 Betty Haas graduated in September 1943, and was assigned to Newcastle Air Base in Wilmington, Del. 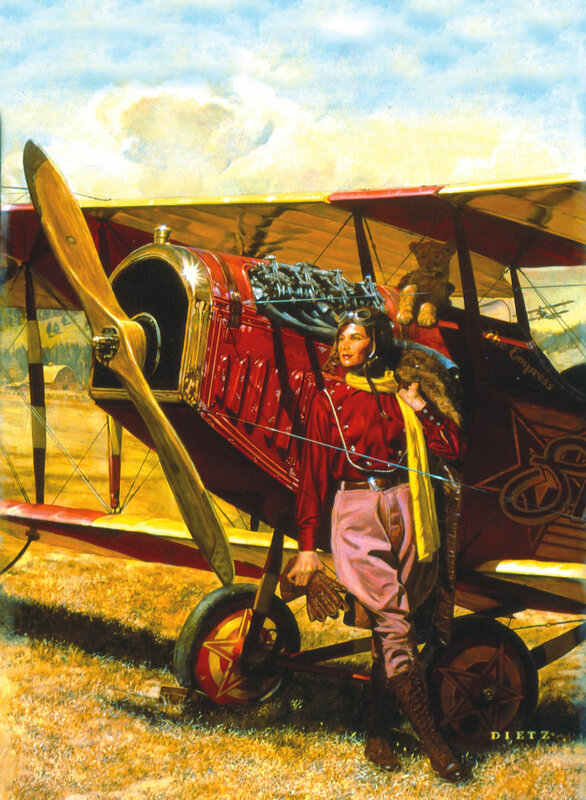 Her flying duties included ferrying a variety of aircraft across the country. She was later transferred to Palm Springs, Calif.
Betty Haas graduated with WASP class 43-W-5. In October 1944, she was transferred again. This time she made her way to Williams Field in Mesa, Ariz. The base was a landmark where, in 1941, Army Air Corps pilots began training for World War II. The facility, near Power and Williams Field roads, was later designated as a U.S. Air Force base and continued to operate as a military facility until its closure in 1993. Haas and her WASP pals found an unwelcome change of scenery at Williams Field. The reception was cold, and they felt that women pilots weren’t welcome. She said that even the other females on base weren’t very thrilled to see them. “Probably because they had to share their barracks with us,” she speculated. 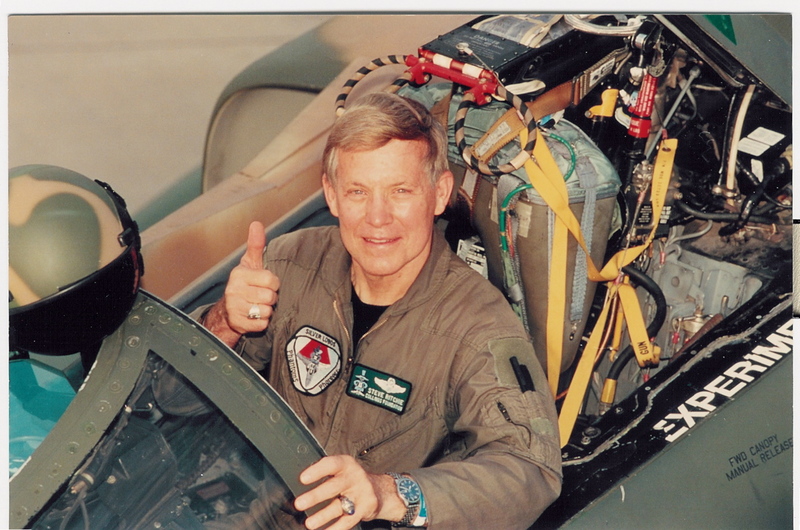 In addition to their regular duties, Pfister said the WASP at Williams Field served as test pilots. She added that it was “a miracle” if a WASP flew a plane in which everything actually worked. Pfister also said that some mechanics sabotaged aircraft, in an effort to scare the women flyers out of the service. “They were putting sugar in the tanks, which would plug the engine up very nicely,” she said. The WASP program ended on Dec. 20, 1944. The war was over, and life in America was slowly returning back to normal. 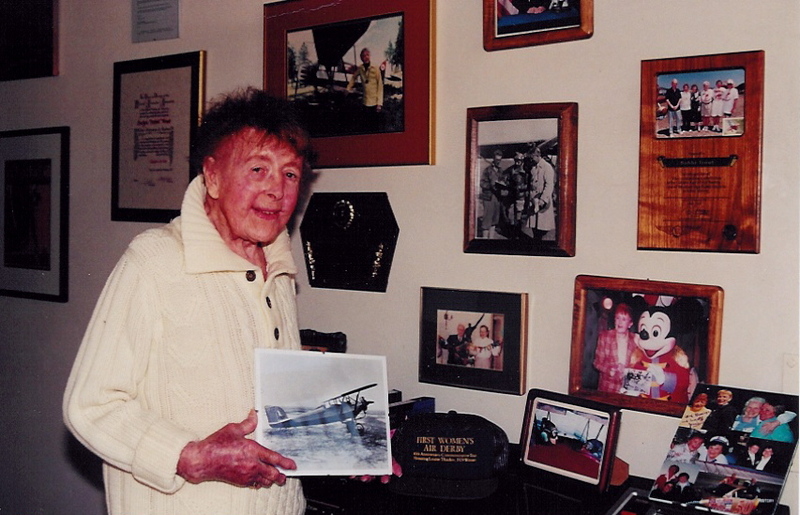 Betty Haas found herself with nearly 800 hours, but with no more planes to fly. Some letters were polite. Many simply said they had no interest at all in hiring women pilots. Haas and another former WASP eventually bought and sold surplus AT-6s and SNJs. “We’d buy them for about $1,500, fix them up and then sell them for about $3,000, if we were lucky,” she said. She eventually landed a job as copilot, flying non-scheduled cargo planes of livestock to South America. Although Betty Haas left the WASP with a substantial number of hours and was doing fairly well on her own, she still had a bit of unfinished business: fighters. Unfortunately, that was the last class. She would never have another opportunity–that is, while she was in the WASP. Nicknamed “Galloping Gertie,” the P-39 was one of the first fighters used in the war. While not as famous or as powerful as the P-51 Mustang, the Airacobra did its job, and did it well. 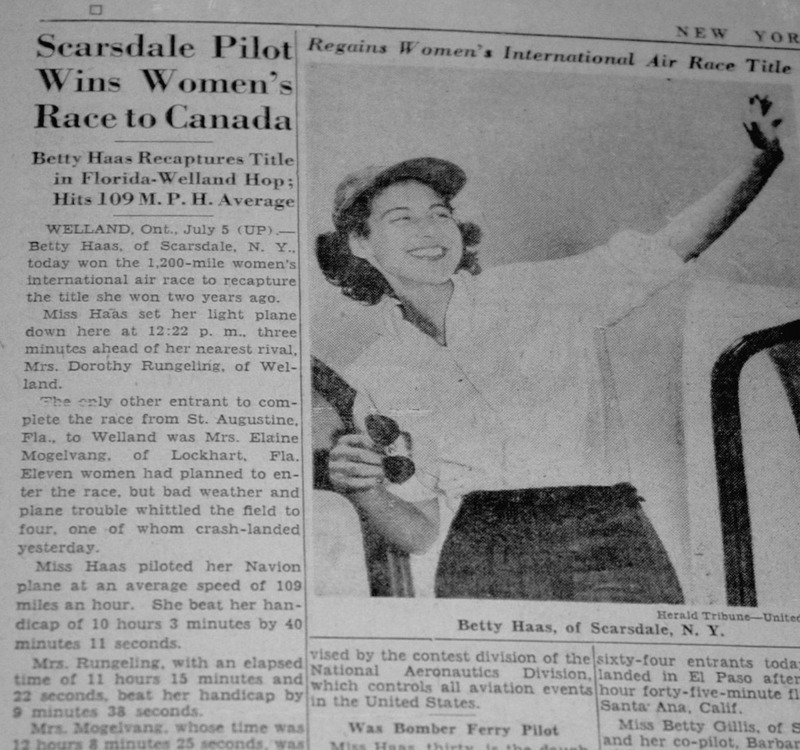 Because women weren’t allowed to fly in the Reno, Miami or Cleveland air races, she hired a male pilot to put the aircraft though her paces. “It was such fun,” she said. Betty Haas had plenty of things to keep her busy, including a job in the ski department at Saks Fifth Avenue. 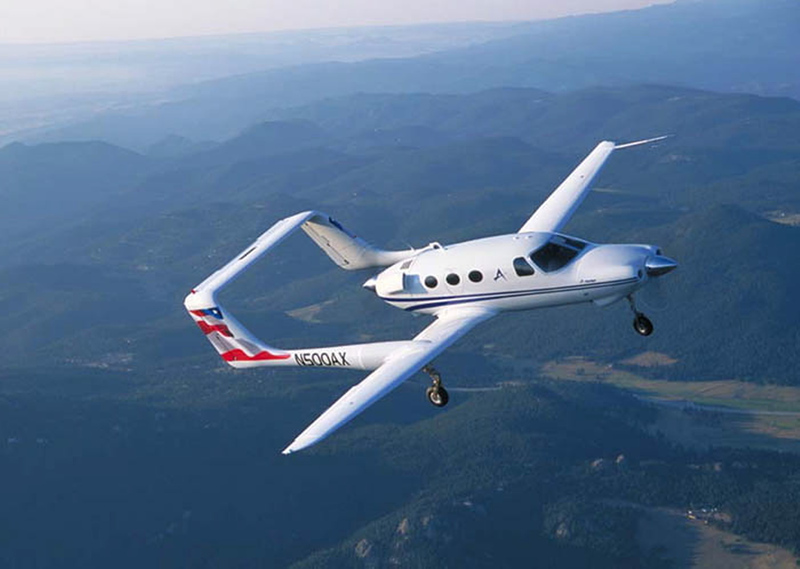 She had a Navion and used it to commute from her home in New York to wherever her heart desired. That was 1948, and Aspen had just installed its first ski lift. Haas just had to see it. While standing in the lift line, she noticed a pair of local fellows walking around, wearing cardboard signs around their necks. The signs read, “We’re the 2281 Club. If you think we’re attractive, then we’re available.” As it turns out, at that time phone numbers had only four digits, and 2281 was the direct dial to the home of Art Pfister, a former pilot. “I committed the number to memory, and called it later that day,” she confessed. 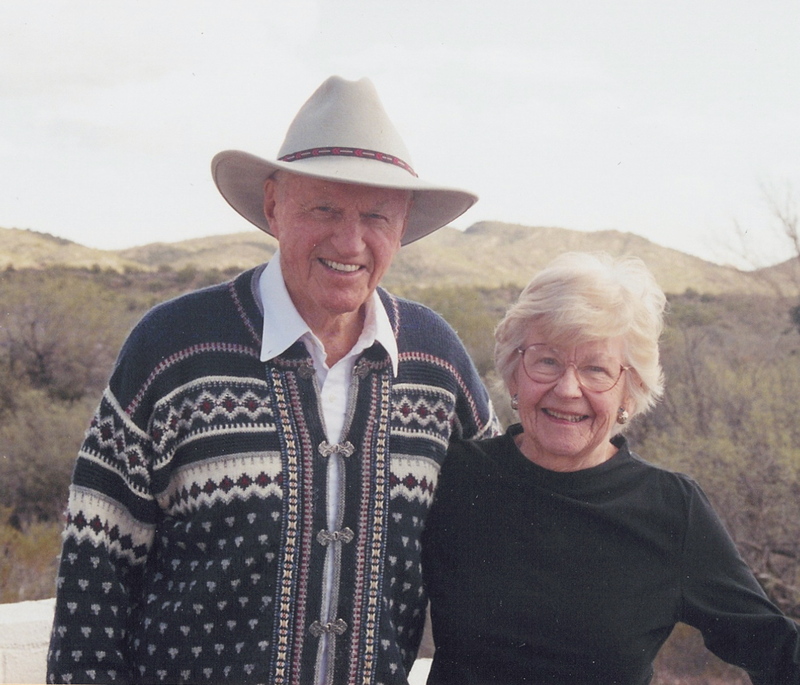 To make a long story short, she moved to Aspen and married Pfister in 1954. Between 1948 and 1952, Pfister had worked as a flight attendant for Pan American Airways. While with the airline, she attended many of the educational courses offered in their pilot training program. One of her goals was to get her ATP rating. This newspaper clipping applauded 30-year-old Betty Haas’ triumphant race to Canada in her Navion. Pfister accompanied her husband on a sales call to Ft. Worth in 1963, with the goal of taking her ATP check ride in a DC-3 at American Flyers. First, they made a stop at Bell Helicopter, to see one of his customers. Pfister, dressed up to go out to dinner later that evening, agreed to make the visit with him. Within minutes of their meeting, the Bell Helicopter executive called the flight line and arranged for her to take a ride in one of their helicopters. The flight chief took her down to the flight line and she crawled into the helicopter. “I had on high heels and a tight skirt, which was narrow and straight, but I thought we’d be flying for only about 15 minutes,” she laughed. She flew for more than 45 minutes. “I liked it better than any aircraft I’d ever flown!” she said. As Pfister tried to exit the craft, she turned suddenly to ask one last question, snagged her skirt on the collective and twisted her back. “There I was, one foot on the ramp and the other in the helicopter,” she said. That incident would result in several trips to a chiropractor. Still, the next day, she enrolled in helicopter training in Oklahoma City. She was in agony throughout most of the training, but within just 13 days, she received her rotary wing rating, making her only the fifty-second woman in the country to do so. Pfister loved the rotary wing experience so much that she eventually bought a Bell 47 of her own. Betty Pfister’s contributions to aviation in Colorado were acknowledged in 1984, when she was enshrined in the Colorado Aviation Hall of Fame. Pfister, a rated glider pilot who’s also qualified as a lighter-than-air free balloon pilot, has logged nearly 9,000 hours of flight time. Many of those hours were logged as a civilian flight instructor. 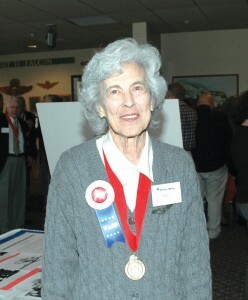 The Colorado Aviation Historical Society recognized her accomplishments in 1984 with enshrinement in the Colorado Aviation Hall of Fame. 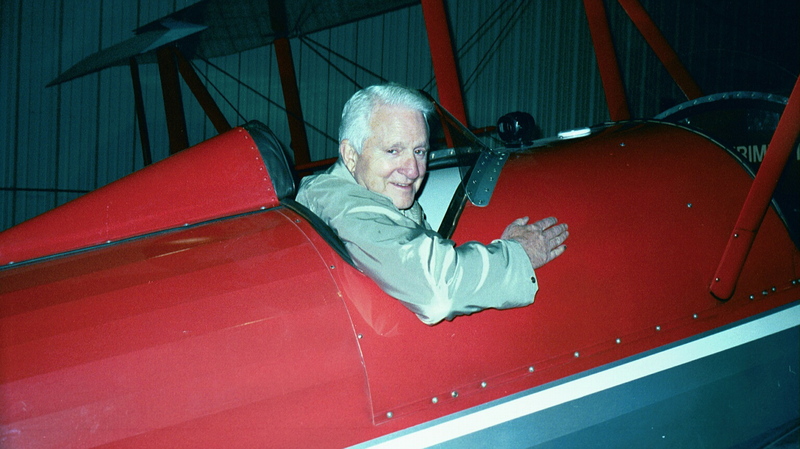 Pfister served as a member of the Aspen Airport Authority, was instrumental in upgrading Aspen-Pitkin County Airport (ASE), and supervised the construction of the Aspen Valley Hospital Heliport, the first hospital heliport in Colorado, in 1966. She founded and organized the Pitkin County Air Rescue Group in 1968, and served as president until retiring in 1991. The volunteer organization, comprised of local pilots, initiated searches for overdue or downed aircraft in the Aspen area. 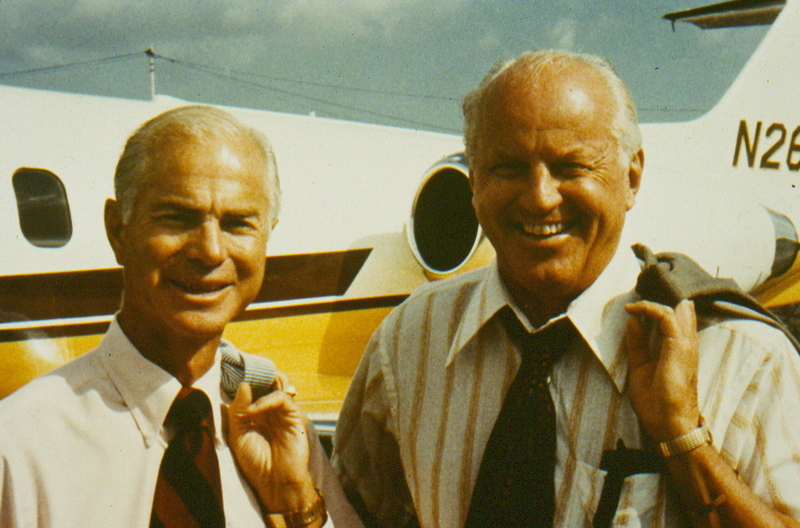 Pfister helped bring about legislation that requires all aircraft to use electronic location transmitters. This requirement makes it easier to find downed aircraft, especially when searching in mountainous terrain. In 1969, she was instrumental in getting the FAA to provide and staff a control tower at ASE, even though the airport didn’t meet normal FAA tower criteria. 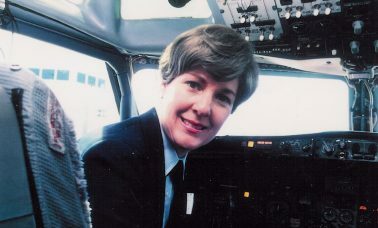 She served as an FAA accident prevention specialist from July 1972 to July 1974. Pfister was a member of President Nixon’s Women’s Advisory Committee on Aviation from October 1969 to May 1972. She served as chairman from May 1971 to May 1972. She was a member of the U.S. helicopter team for the World Helicopter Championships held in England in 1973 and in Russia in 1978. From 1976 through 1983, she organized the annual hot air balloon races in Snowmass, Colo.
Pfister founded the Aspen chapter of the Ninety-Nines in 1981, and served as the chapter’s first chairman. She also served as president of the Whirly-Girls, the international women helicopter’s organization, from 1985 to 1987. Betty Pfister, a mother of three and grandmother of five, continues to be a major force in promoting aviation. In 1989 and 1992, Pfister served as a judge for four helicopter championships, three national and one international. In 1992, she received the Katherine Wright Memorial Award, presented by the prestigious National Aeronautic Association. 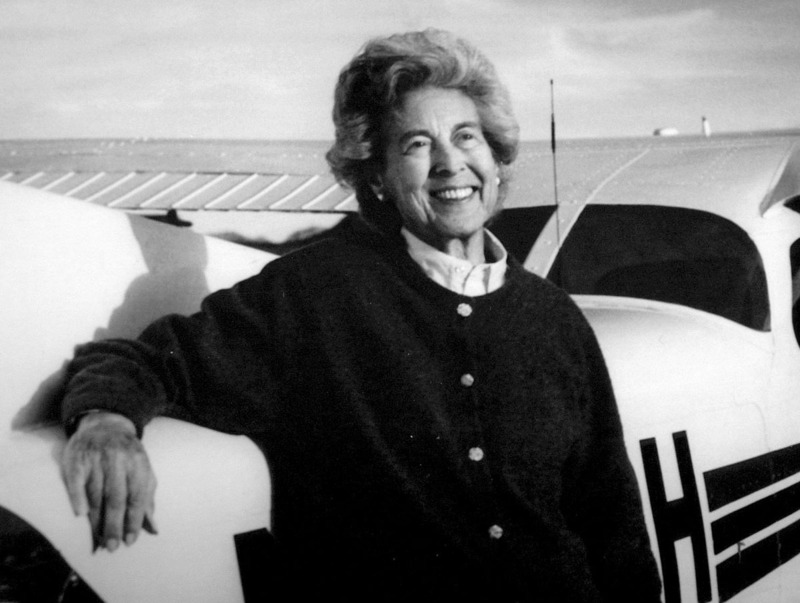 Two years later, NAA presented her with the Elder Statesman of Aviation Award. In 1994, she also received the Livingston Award for “exceptional contribution to the recognition and advancement of women in helicopter aviation,” as well as the Gold Medal Rotorcraft Award from the Federation Aeronautique Internationale. The mother of three and grandmother of five continues to be a major force in promoting aviation. She insists that her remarkable contributions to the field of aviation boil down to a simple formula. “I did what I did best, and what I liked most,” she said.